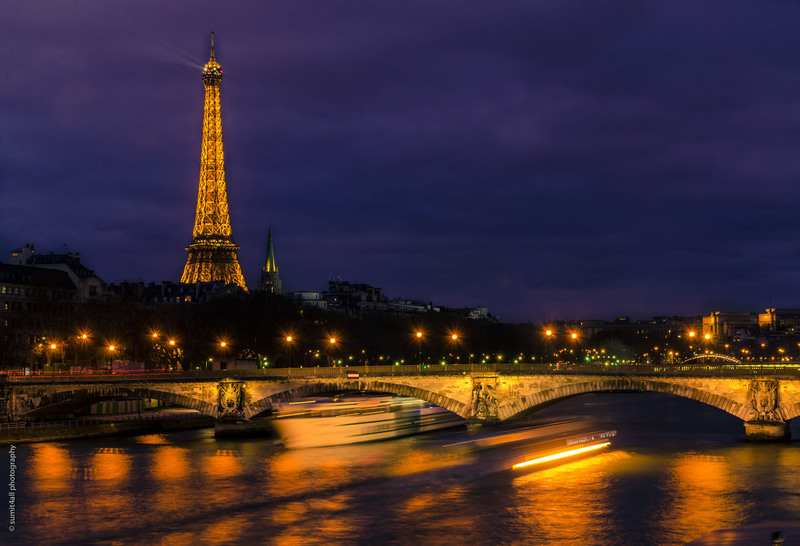 It is not difficult to fall hopelessly in love with the city of love – Paris. Neither is it difficult to have a heart-ache while departing from the city. Every time I visit Paris, I feel like there is always more to this city. And when I return, I am already planning for the next visit. 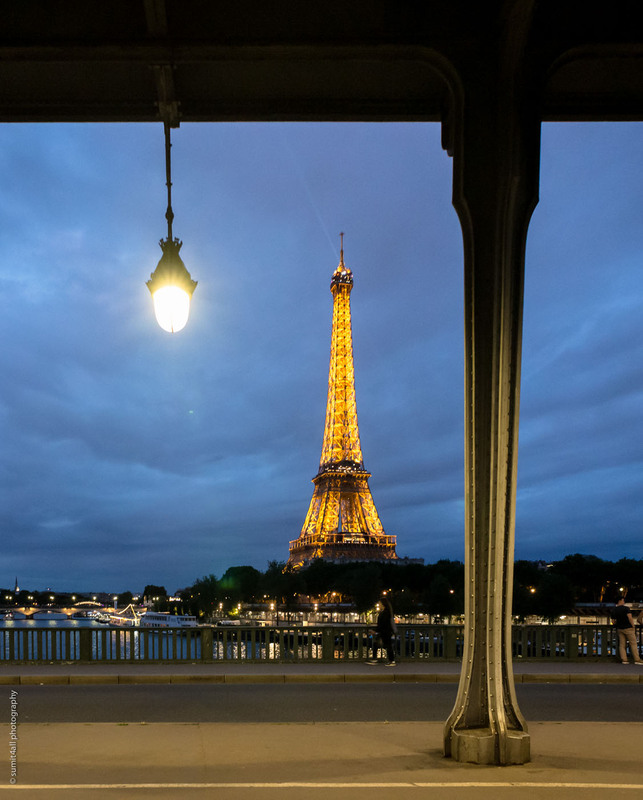 And nothing can beat the thrill of making a photograph near the world’s most famous tower – The Eiffel Tower. Nothing can really prepare you for its majestic beauty. 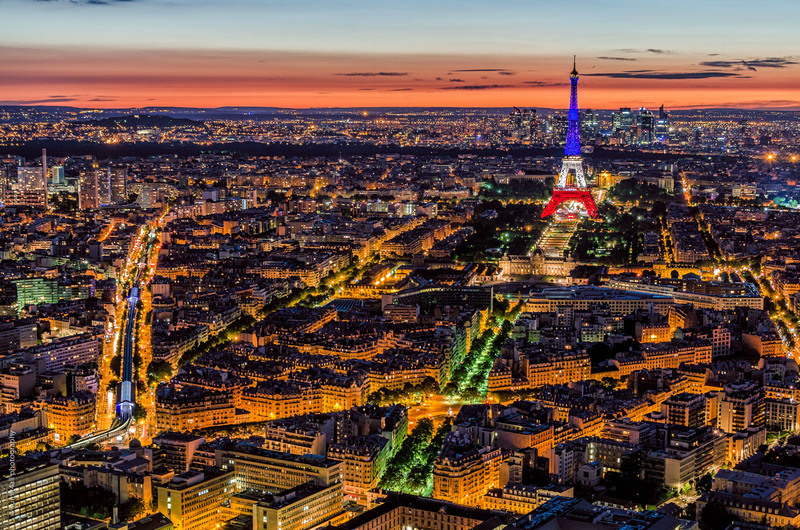 The Eiffel Tower was built from 1887 to 1889 to commemorate the centennial of the French Revolution on May 6th at the World Fair of the Universal Exposition. 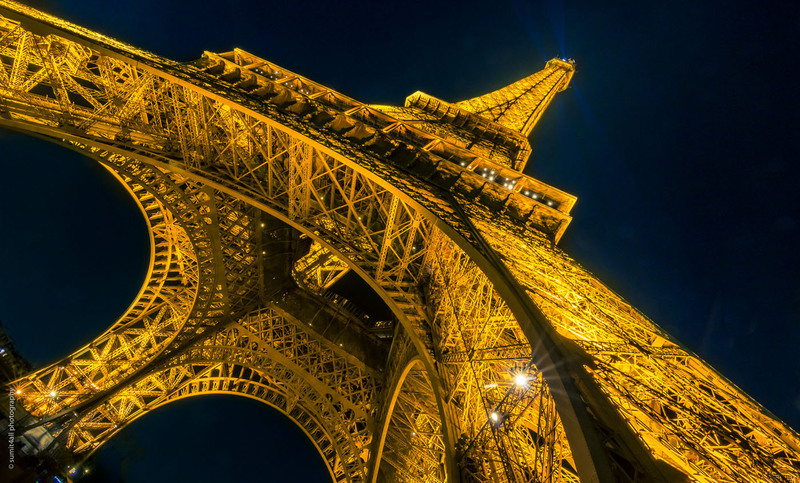 There is much that has been said and written about this marvel, yet there are many facts about the Eiffel tower that are still unknown. I like to visit the same places again and again, as I believe that gives me the time to go deeper into the city, stay in different neighborhoods, meet with new people and learn about small intricacies of their culture. 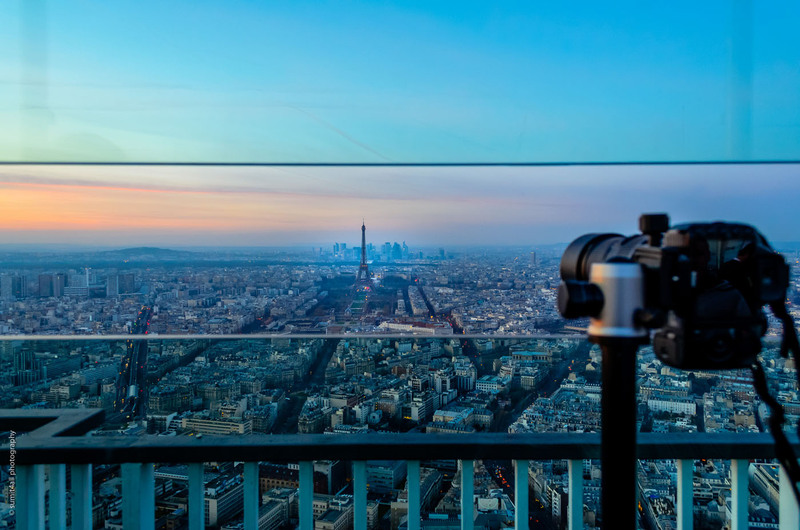 Spending a lot of time in one city, Paris in this case, gives me time to photograph a city from unique angles and perspectives, and I have done the same with Eiffel Tower over the years. 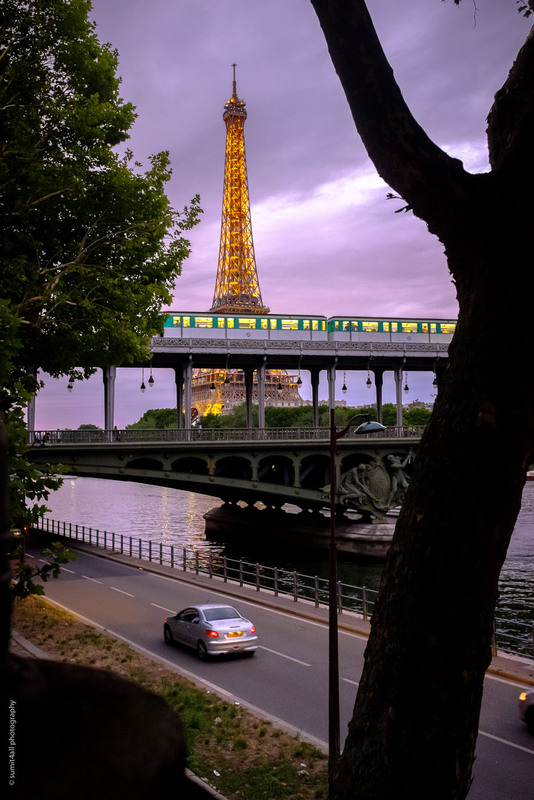 Here are 16 photographs of the Eiffel Tower that will make you want to plan a trip to Paris right now! To begin with, the tower was not supposed to be a permanent structure. The original plan was to deconstruct the Iron Lady after 20 years. However, in 1900, the radio antenna placed atop to conduct wireless signals by the French Navy saved it. Over the years, the Eiffel Tower has been the site of numerous high-profile stunts, ceremonial events and even scientific experiments. In 1911, for instance, the German physicist Theodor Wulf used an electrometer to detect higher levels of radiation at its top than at its base, observing the effects of what are now called cosmic rays. 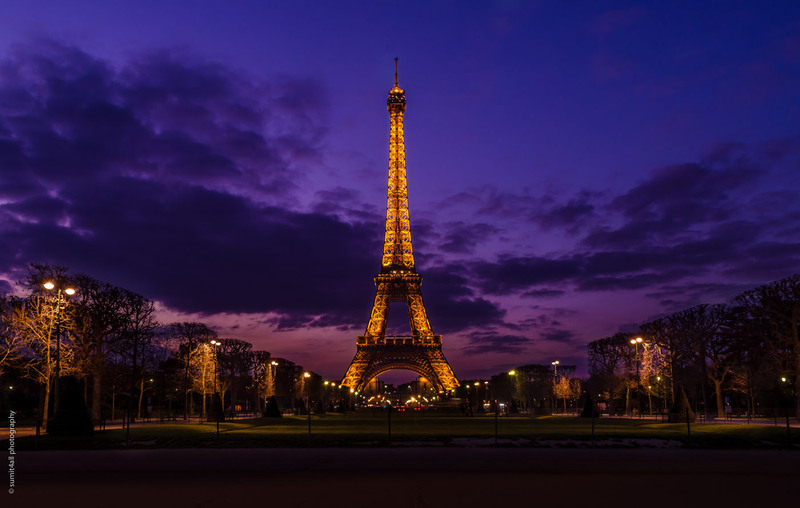 The Eiffel Tower has also inspired more than 30 replicas and similar structures in various cities around the world. 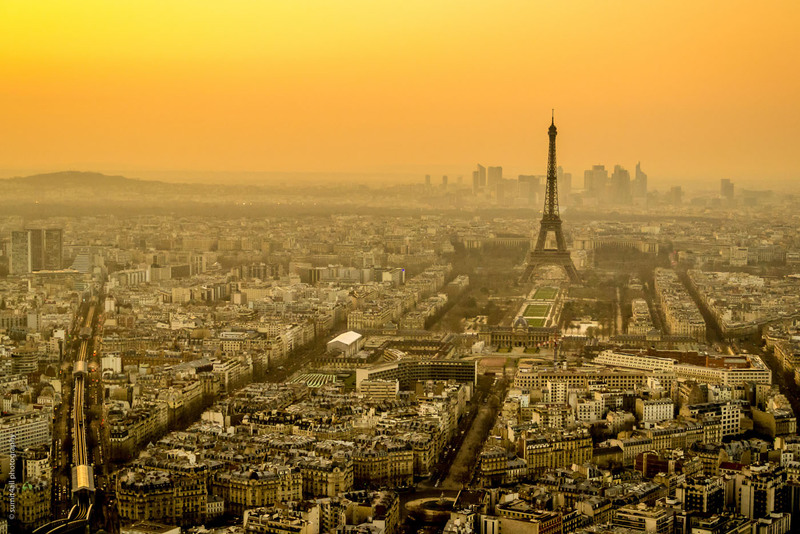 With a height of 324 meters, the Eiffel tower was the tallest building in the world for 41 years. Moreover, this 10,000 tonnes structure grows by about 7 inches in the summer dye to the thermal expansion of the metal. It welcomes more visitors than any other paid monument in the world—an estimated 7 million people per year. Some 500 employees are responsible for its daily operations and maintenance. To maintain the iron construction and prevent rusting, the Eiffel tower gets painted with about 50 tonnes of paint every 7 years. 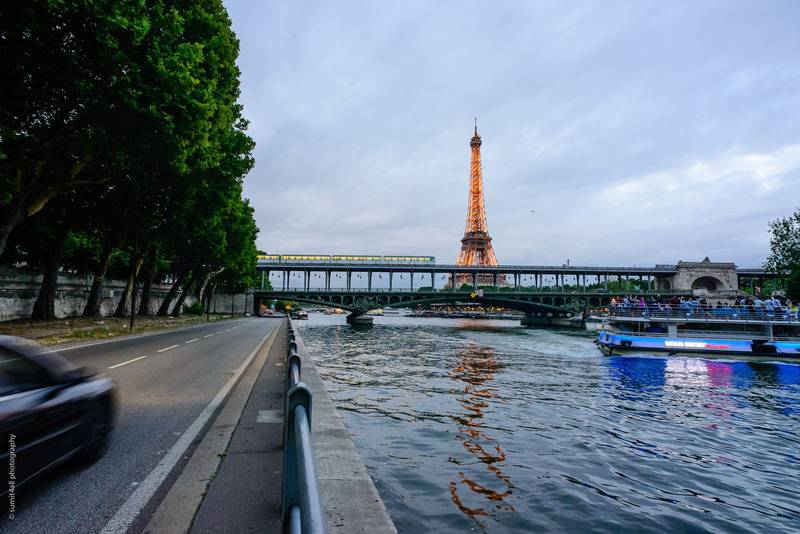 The city of Paris offers exotic views of the Eiffel tower from different locations in the city, as you can see in the photographs in this photo essay, which are made from all over the city. 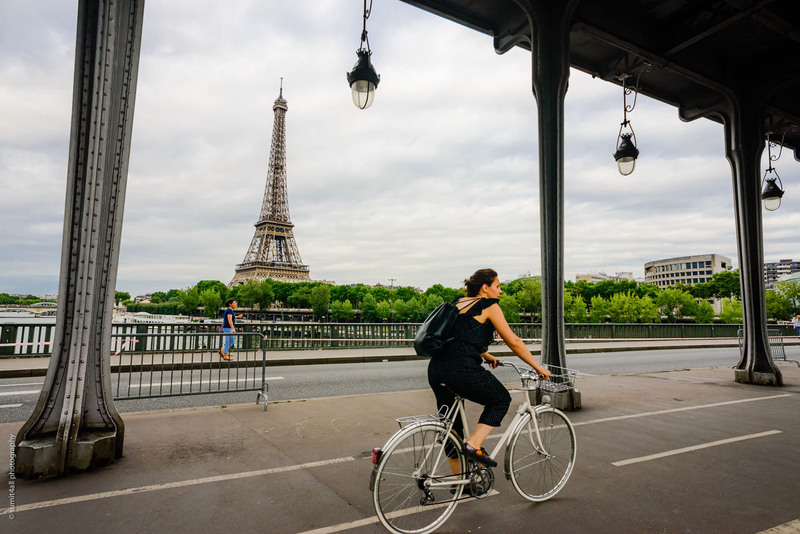 On one hand, a photograph of the Eiffel Tower is almost a cliche. One might wonder that it has already been photographed so many times that what new can you see and experience. Yet walking around Paris, which is my favorite way of exploring the city, presents so many different perspectives on the Eiffel Tower. It is also a challenge I take up as a photographer – to depict a landmark from different perspectives. 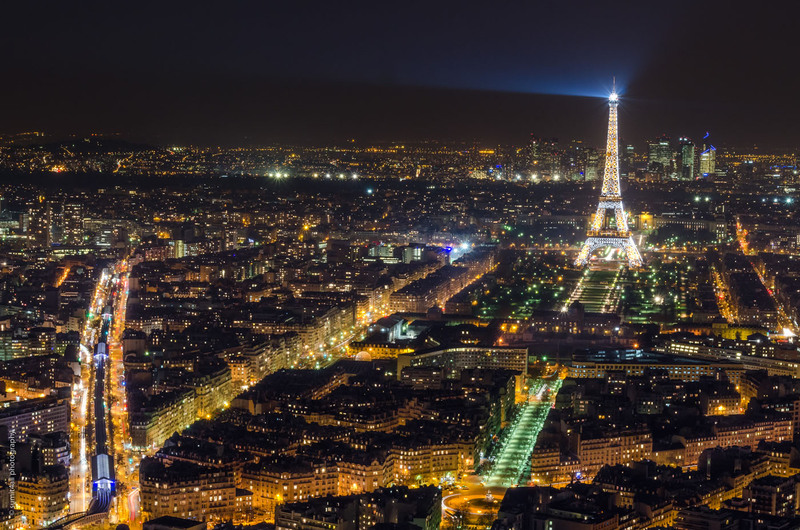 The Eiffel Tower lights up every night with an illumination show. 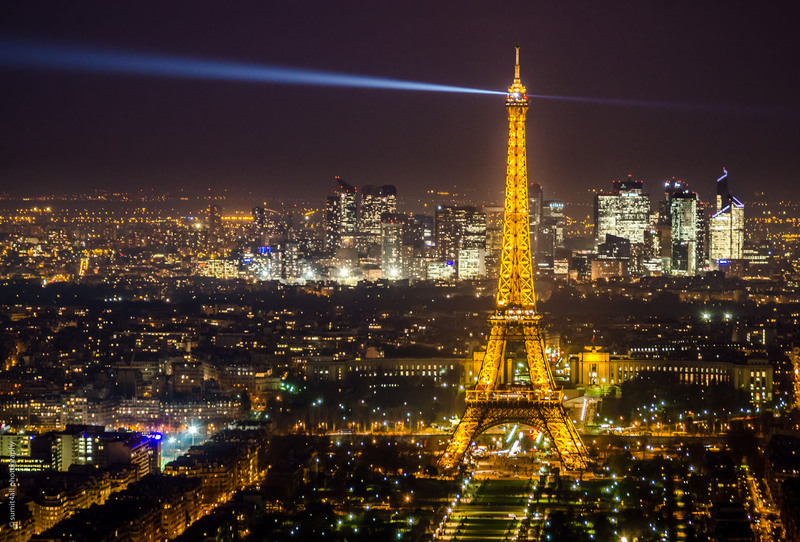 The Eiffel tower has about 20,000 light bulbs adorning its frame. The ‘light display’ is a beautiful work of art. Every hour for 5 minutes, the Eiffel Tower sparkles which is a sight to behold, with the exception of the finale at 1:00 am, which goes on for 10 minutes. The last show also offers an entirely different, considerably more dramatic display. The Eiffel tower was initially quite disliked by the French who thought that the ‘abomination and gigantic black smokestack’ was destroying the city skyline. 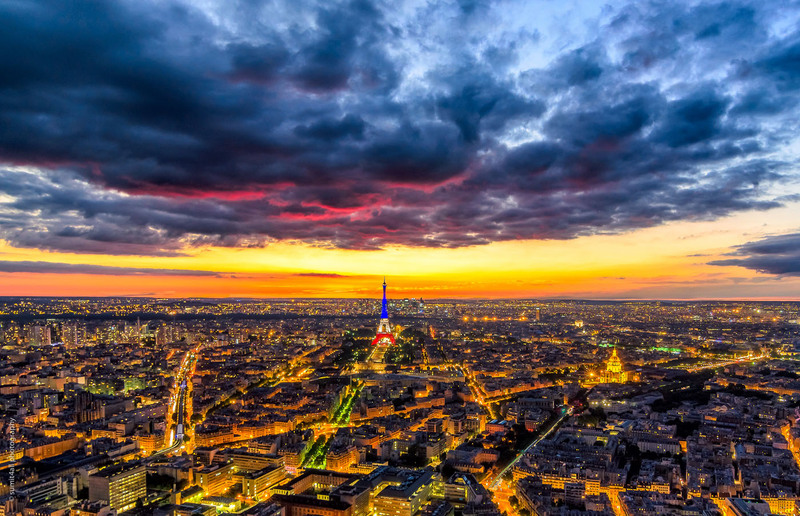 However, today one cannot imagine a Paris without the Eiffel Tower illuminating its skies. In fact, people love the tower so much that someone has even gone as far as to marry the Eiffel tower in a ceremony in 2007. The lady in question suffers from a condition called paraphilia, where people develop significant relationships with inanimate objects. 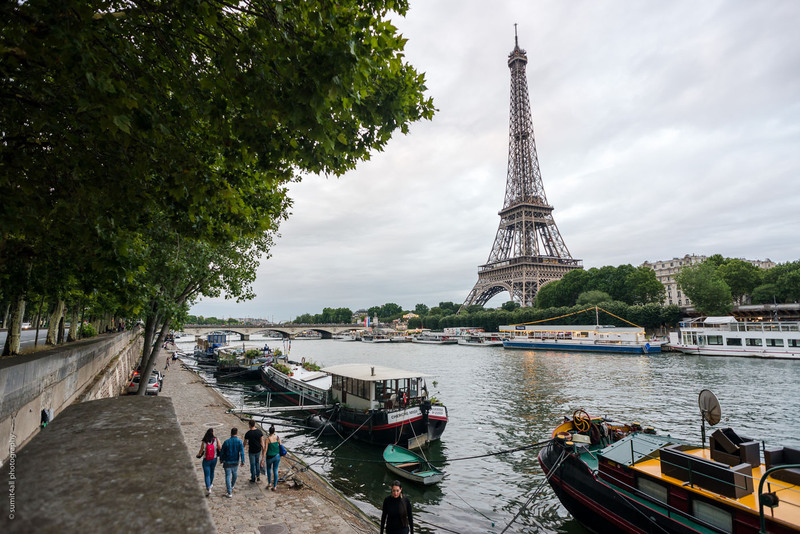 While I have restricted this photo essay to only photos including the Eiffel Tower, there is a lot more to Paris. As I have walked around this city on my numerous visits, it almost feels like a second home to me today. As far as photography is concerned, Paris holds a central place in the history and development of the medium over the last century. 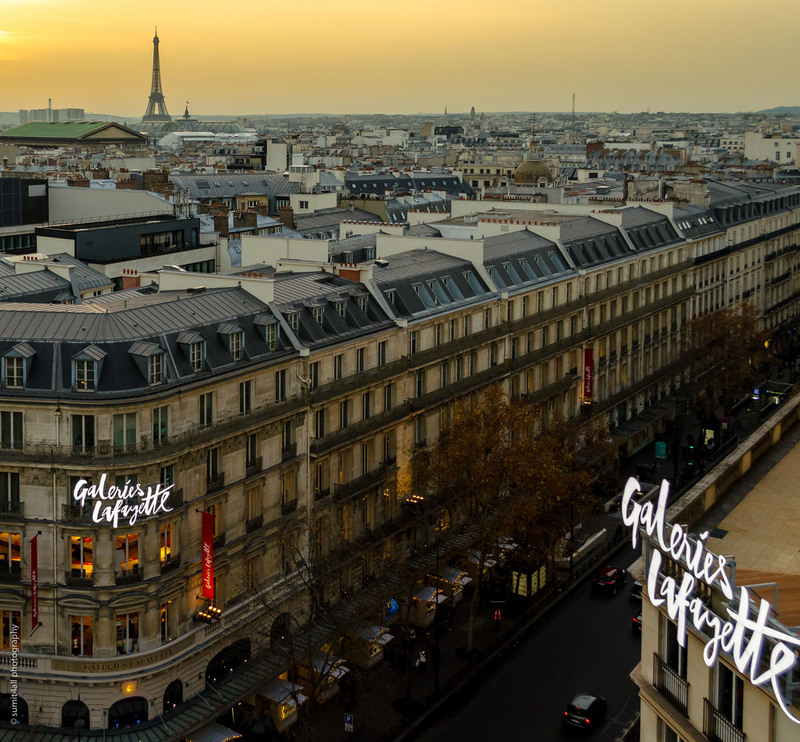 Photographers like Eugène Atget, Henri Cartier-Bresson, Robert Doisneau, Brassaï and many more have shot most of their celebrated work in the streets of Paris. Their work has defined and evolved photography to its current level. No history of the photographic medium can be written without a few chapters devoted to Paris. I would like to end with the satisfaction of knowing that if nothing else inspires me to photograph, there is always Paris not very far away from home (Amsterdam). I feel glad and lucky every time I realise that!